The proposition in the statement (quoted above) from Tasmania’s Convicts: How Felons Built a Free Society by Alison Alexander (2010) – viz. that by the 1920s most of the general population of Tasmania was descended from convicts transported before cessation in 1853 – is an anxiety-ridden throw-away line which underscores the lingering markers of present-day social status in a population with less racial and immigrant diversity than any other Australian state. Exclusive by trying to be inclusive, it is a statement to be taken neither conclusively nor literally. For one thing, it does not apply to the descendants of photographer Thomas J. Nevin, who arrived at Hobart with his parents and siblings in July 1852 as free settlers with no record of convictions. Descendants and in-laws of this same family number many hundreds across the world, including the authors of this weblog and its living and deceased contributors. 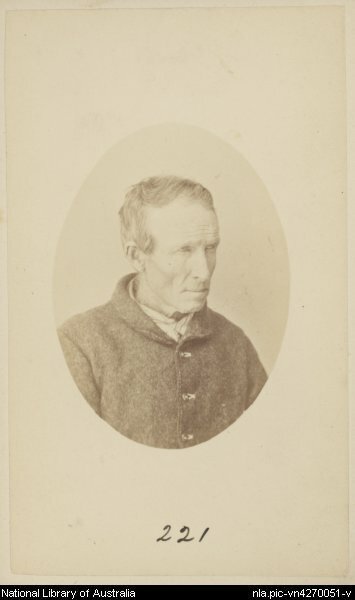 Thomas J. Nevin’s relationship to the cohort of those Tasmanian prisoners (or “convicts” as they are conventionally designated in penal heritage tourism discourse) incarcerated during his years as a professional photographer, was one of association, not inheritance. And he did not shoot Aborigines, that other present-day Tasmanian anxiety; he shot only prisoners – with a camera. By foregrounding his perspective and circumstances, his photographs of prisoners, government officials, landscapes, and private clientele are best served and serve best the long view of history if they are once and for all disentangled from the claustrophobic loop of Chinese whispers which pose as “interpretation” by the convictism-obsessed current cohort of self-promoting hacks. 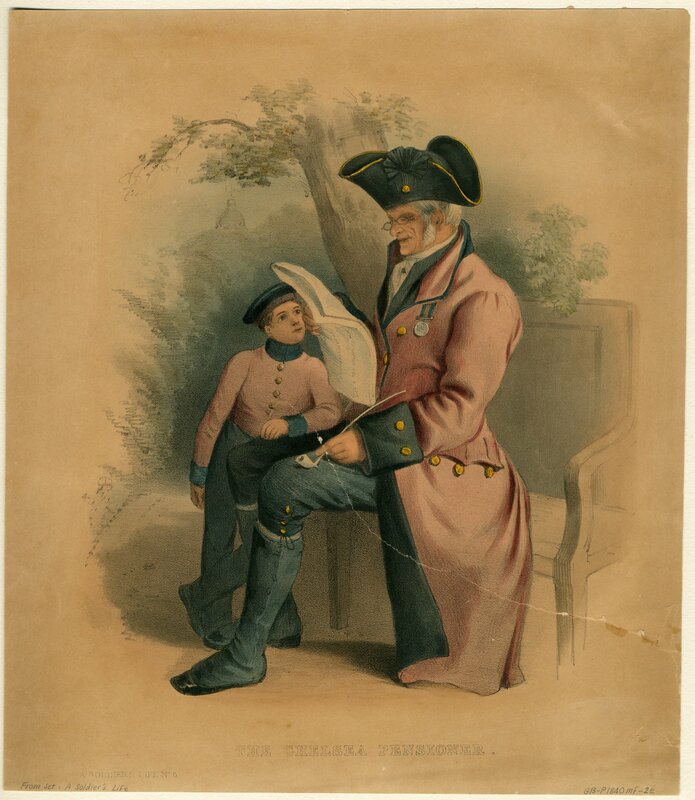 The term “convicts” is conventionally used by commentators whose focus is on transportation to the colony of Van Diemen’s Land prior to cessation in 1853; however, the term is applied to subjects of the 300 plus extant carte-de-visite and negative prints of the 1870s in public collections of “convicts”. Those photographs are not artefacts of the transportation era. They are police mugshots of prisoners taken in the 1870s by commercial photographer Thomas J. Nevin on contract for the Colonial government and for the Hobart City Corporation’s municipal and territorial police forces who requested and used them in the course of daily surveillance and prosecution. Hundreds of these extant carte-de-visite prisoner identification photographs bear an inscription verso with the prisoner’s name and the ship on which he was transported, details which were not written on these versos at the time of photographic capture by the photographer Thomas Nevin nor transcribed there by the Attorney-General’s law clerk Frederick Stops in the 1870s when the photographs and duplicates were exclusively the property of the police and prison authorities. They were transcribed – and in many instances reprinted – by convictarian and government photographer John Watt Beattie in the 1890s-1920s despite the fact that the Police and Municipal Authorities had expressed a real reluctance by 1880 to carrying this information forward in police records (see letters between the Mayor, the Inspector of Police and the Supt of Police below).Beattie with his assistant Edward Searle catalogued these photographs for sale at Beattie’s “Port Arthur Museum” located in Hobart, and included them in interstate travelling exhibitions associated with the fake convict ship Success. On Beattie’s death in 1930, most but not all of these mugshots of prisoners were donated to the Launceston City Council and the Queen Victoria Museum and Art Gallery, but a few were acquired in Sydney by David Scott Mitchell and donated to the State Library of NSW in 1907. Estrays from these sources and from a defunct government department were donated in the 1960s to the National Library of Australia by Dr N. Gunson (NLA Dan Sprod MS 8429). Further dissemination took place in 1983 when fifty or more of these 1870s mugshots were removed from Beattie’s bequest at the QVMAG, Launceston, and taken down to the Tasman Peninsula for display at the Port Arthur prison theme park, south of Hobart, and were not returned to the QVMAG. They were deposited instead at the Tasmanian Museum and Art Gallery in Hobart with another fake attribution – this time creating the identity of the photographer of these extant mugshots as none other than the much reviled prison commandant and non-photographer, A. H. Boyd, based on nothing more substantial than wishful thinking- a whimsical rumour which sought to inflate the heritage importance of Port Arthur at the expense of the curatorial expertise of the QVMAG exhibitors in 1977 who showcased T. J. Nevin’s work as the photographer. So whoever wrote the inscriptions on the back of the 1870s prisoner mugshots in the early 1900s not only ensured that the fakery conjured in the inscription “Taken at Port Arthur 1874” was seeded in the Edwardian tourist’s imagination during the first decade of the 20th century, they also ensured that name of the ship on which the re-offender had arrived before 1853 was indelibly recorded and remembered. The 1910s inscriber’s sources were the weekly Tasmanian Police Gazettes records of Returns detailing arraignments, convictions, discharges etc; the Port Arthur conduct indents; and the Hobart Gaol registers of arrivals and departures. The ship’s name, in other words, was a key marker of a person’s identity, past and future, recaptured again and again despite the efforts of the police administration in the 1880s to omit it from Returns of Prisoners forms. 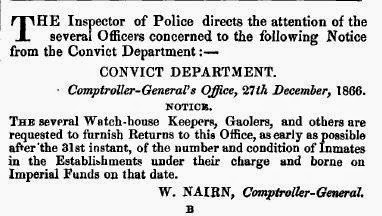 This notice published on the 4th January 1867 in the police gazette was issued by the Convict Department when transported prisoners and the gaols housing them were still funded by the Imperial Government of Great Britain. After 1871, prisons were funded by the colonial government. Comptroller-General’s Office, 27th December, 1866. The several Watch-house Keepers, Gaolers, and others are requested to furnish Returns to this Office, as early as possible after the 31st instant, of the number and condition of Inmates in the Establishment under their charge and borne on Imperial Funds on that date. 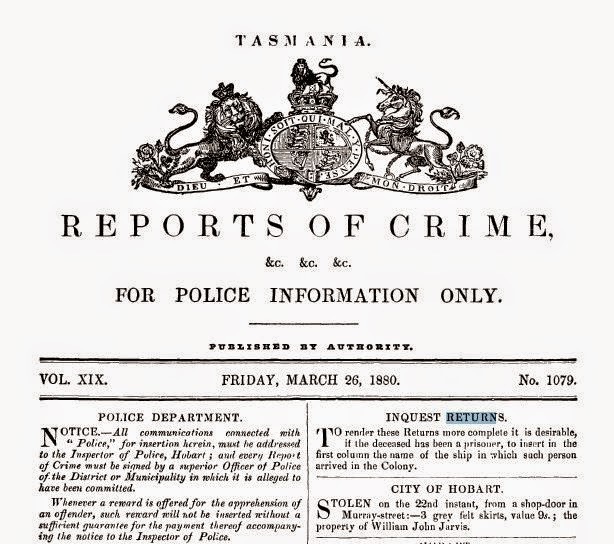 All these details were then transcribed and printed in the Tasmanian police gazettes, published weekly from the 1860s and titled Tasmania Information for Police, J. Barnard, Government Printer. The same layout requiring details of the prisoner’s ship of arrival, height, hair colour, marks etc was still in use into the 1880s. By 1888, this information was largely complimentary rather than central for two reasons: one photograph and sometimes two were always pasted onto the criminal record sheet of the prisoner, where details of age, hair colour etc were listed. Secondly, the name of the prisoner’s ship, if transported up to the year of cessation, 1853, was of little significance, as the population of those men transported before 1853 had dwindled. More by convention than necessity, however, the name of the ship bringing men who arrived in Tasmania from elsewhere who were without a recorded transported history and who were charged with offences from 1860s onwards was also usually recorded. A typical example is the arrival and incarceration of New Yorker Alfred Malden or Maldon, the spelling of his name depending on whether the Police Office recorded his name in the Returns (Malden) or the Prison Clerk recorded his name in the Conduct Records (Maldon). Malden arrived in the colony of Tasmania per the Tamer [sic – Tamar],an intercolonial vessel, in January 1871. 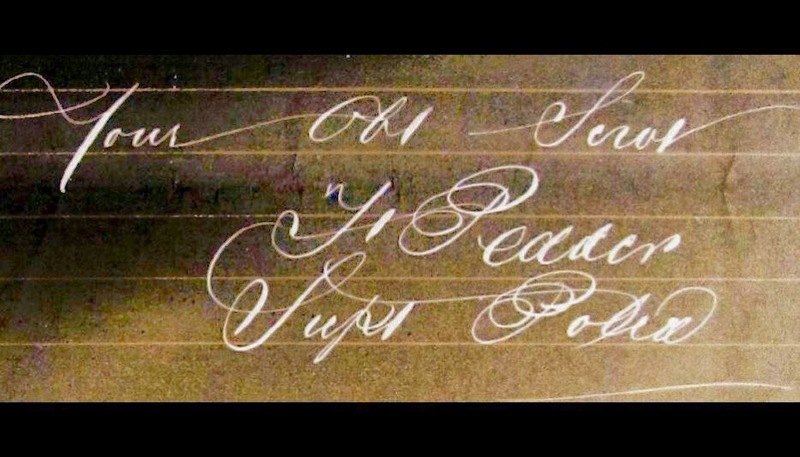 The transcriber of the verso of the two identical cdv prints of Alfred Malden or Maldon held at the National Libary of Australia used both sources decades later, in the 1920s, hence the two spellings of Malden’s surname on these versos. 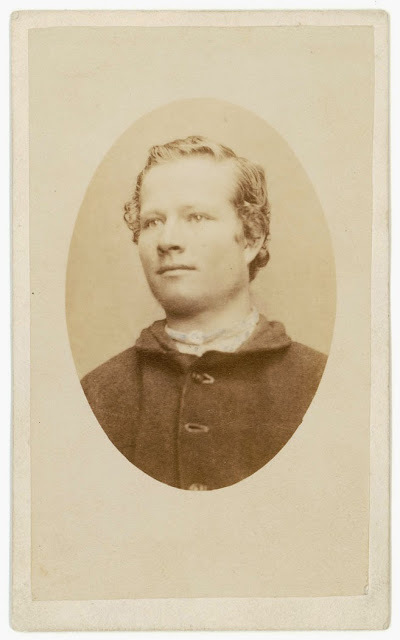 Within months of arriving in Tasmania, Malden was convicted on 1st June 1871 of shooting with intent, and prior to discharge in February 1874 when he was released on condition he was never to return to Tasmania, he was photographed once and once only by government contractor Thomas J. Nevin. Malden, Alfred, per ship Tamar, tried at the Supreme Court Launceston on 1st June 1871, for the offence of shooting with intent &, sentenced to 10 years, native place New York, age 39, height 5 ft 10 inches, hair light brown, free to colony, two moles on left cheek (centre). For Convictaria Exhibitions in 1915: the SHIP’s NAME was inscribed on the versos of the original 1870s cdv’s. 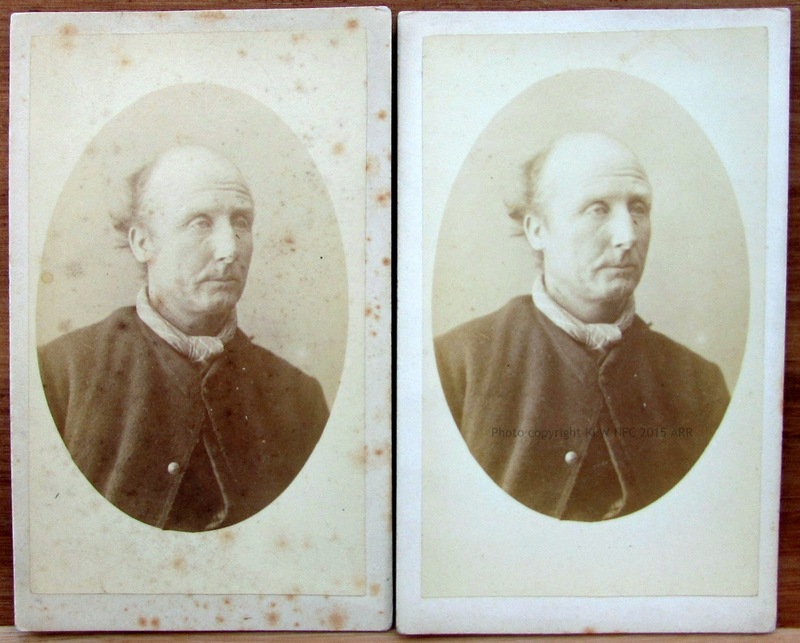 Versos of below: Two images, cdv in oval mount and duplicate of prisoner Alfred Malden/Maldon. Photographed by T. J. Nevin, Hobart, February 1874. Given the scratches, crossed out inscriptions and general damage, the glass negative from which this print was made would have been used extensively to reprint the prisoner’s photograph for prison records as each offence and charge was recorded. 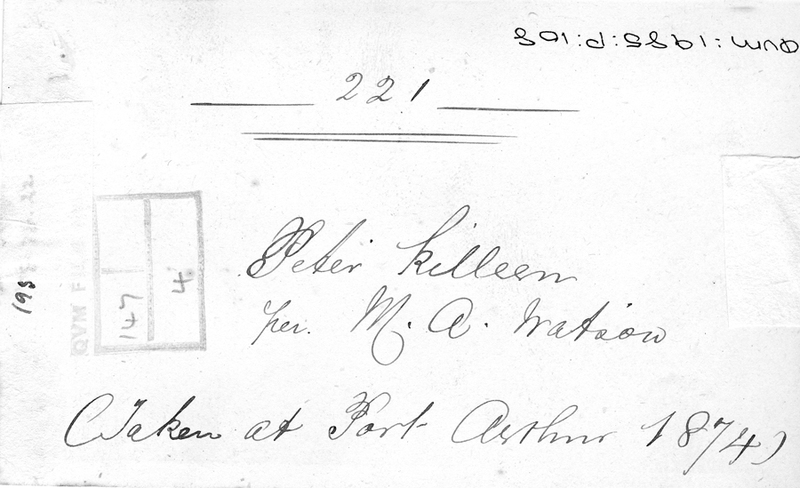 The print, unmounted such as this one of prisoner Peter Killeen, would have been pasted to the prisoner’s rap sheet, and more would have been reprinted from the original glass plate several times over the prisoner’s long criminal career. Examples of both types of prisoner mugshots – mounted and unmounted – attached to prisoners’ rap sheets are held at the Archives Office of Tasmania in the Hobart Gaol Photo Books. Decades later, when the same prints were rescued from the photographer’s room above the laundry at the Hobart Gaol, and then removed from the prisoners’ rap sheets, reproduced, exhibited and sold in the name of tourism (by John Watt Beattie et al in the early 1900s), the fictionalisation of the past became the dominant modality wherever dark tourism was likely to attract visitors, be it the Port Arthur prison site where the movie of Marcus Clarke’s novel For the Term of His Natural Life (1874) was in production by 1927 featuring silent screen stars George Fisher and Eva Novak, or in travelling exhibitions associated with the fake convict ship Success at Melbourne, Brisbane and Sydney in 1916. This is one example of three panels of photographs of 1870s prisoners primed for exhibition by Beattie in 1915, subsequently acquired by the QVMAG through Beattie’s bequest. The print of Peter Killeen is third from right, bottom row. The glass plates themselves seem to have been disappeared altogether. 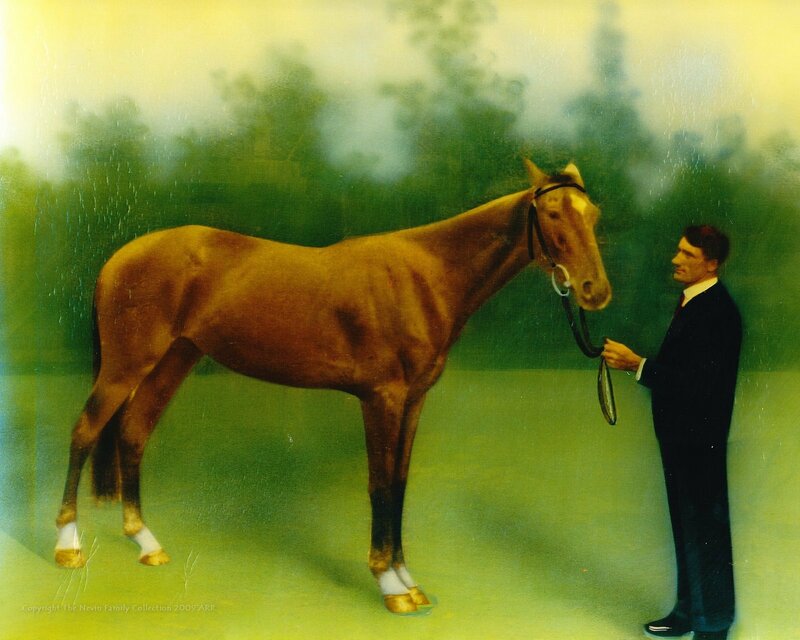 They might have been shipped to Sydney, NSW, in March 1915 for the exhibition held at the Royal Hotel, Sydney to be displayed – reprinted and even offered for sale – as Port Arthur relics, alongside relics and documents associated with the fake convict hulk, Success. One newspaper report of the exhibition (CONVICT RELICS. 1915, March 13. 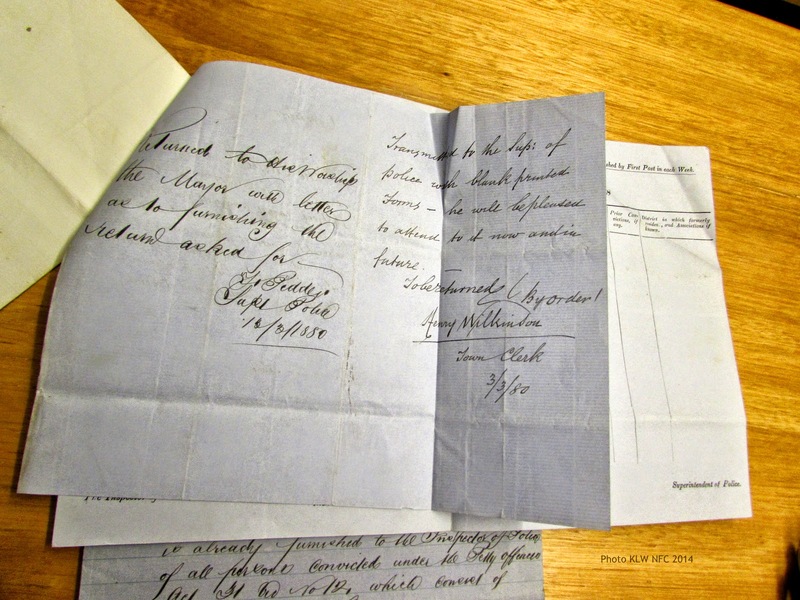 Preston Leader) clearly stated that the exhibitors – and this would have included John Watt Beattie as the Tasmanian contributor – collated original parchment records with duplicates, and also photographed original documents when duplicates were not available. Amongst the one ton of Port Arthur relics were dozens of original 1870s mugshots taken by Nevin and still attached to the prisoner’s rap sheet; many more were removed for re-photographing in various formats as Beattie prepared for this exhibition. 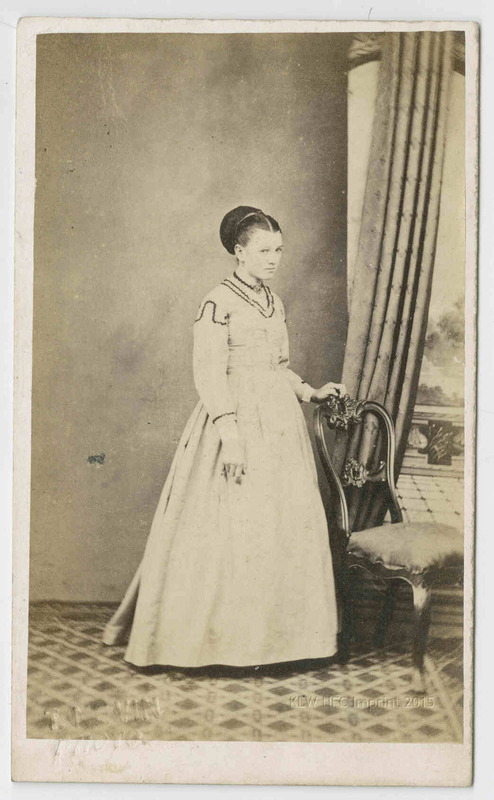 The association of Marcus Clarke with these photographic records for the exhibitors was de rigeur by 1915; the notes for his serial fiction about a Port Arthur escapee, His Natural Life, were displayed along with reprinted editions of his 1874 novel, For the Term of His Natural Life. 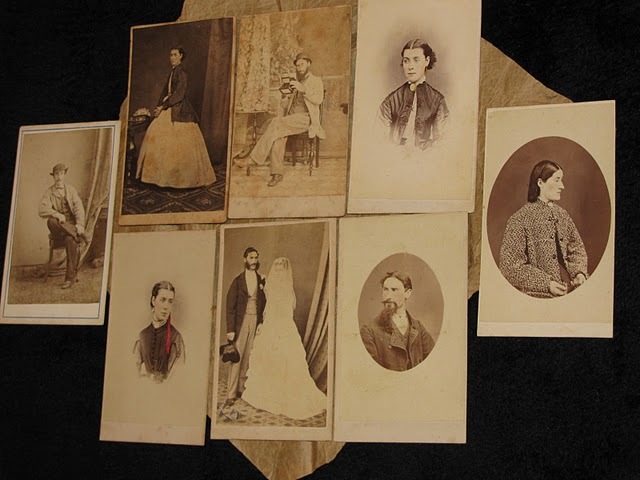 The advent of digitisation ensured a further intense surge of interest as these Tasmanian prisoner mugshots went online at museums and libraries.On the ground at Port Arthur by the 1990s, a new “interpretative” identity arose between museum and tourist as momentum increased in the quest for World Heritage status. To succeed, PAHSMA’s ambitions – when it came to making use of Nevin’s photographs of incarcerated prisoners from the 1870s – depended primarily on the public’s acquiescence to the bias in the heritage site’s “stories” about their commandant A.H. Boyd. The photographs as they exist for others beyond the push of aggressive protectionist policy, on the other hand, can be appreciated simply as artefacts, as snapshots in effect of the prisoner’s reality as both prisoner and photographer experienced it. A documentary original photograph is not the same thing at all as a contemporary “interpretation” of it, and visitors viewing the photographs in commercially exploitative contexts may well express a preference for the naked artefact instead of the prison theme park’s confections that subjugate their experiences when they visit a venue such as Port Arthur or view the compromised collection at the National Library of Australia, especially when viewing a photograph of their ancestor. Title from inscription on reverse. Inscription: title and “221”–In ink on reverse. 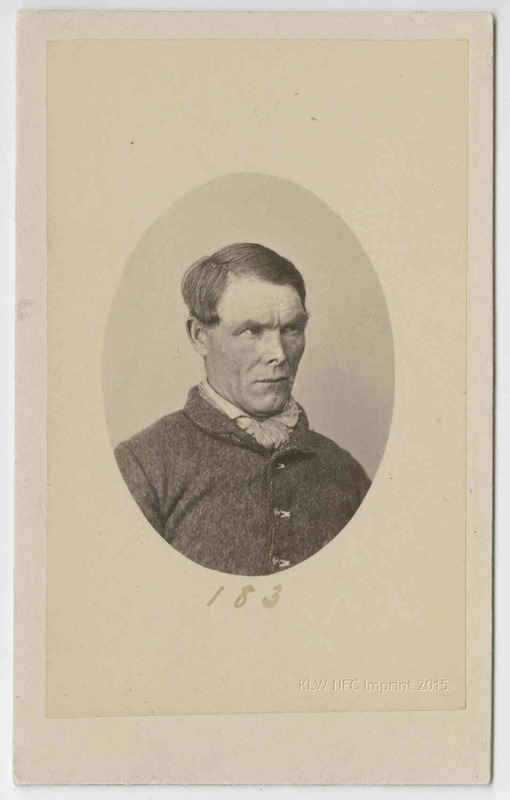 Part of collection: Convict portraits, Port Arthur, 1874. Gunson Collection file 203/​7/​54. http:/​/​nla.gov.au/​nla.pic-vn4270051. The Tasmanian Police Department informed their staff that the only way of identifying elderly paupers on death and at inquests was through the name of the ship on which they arrived in Tasmania. 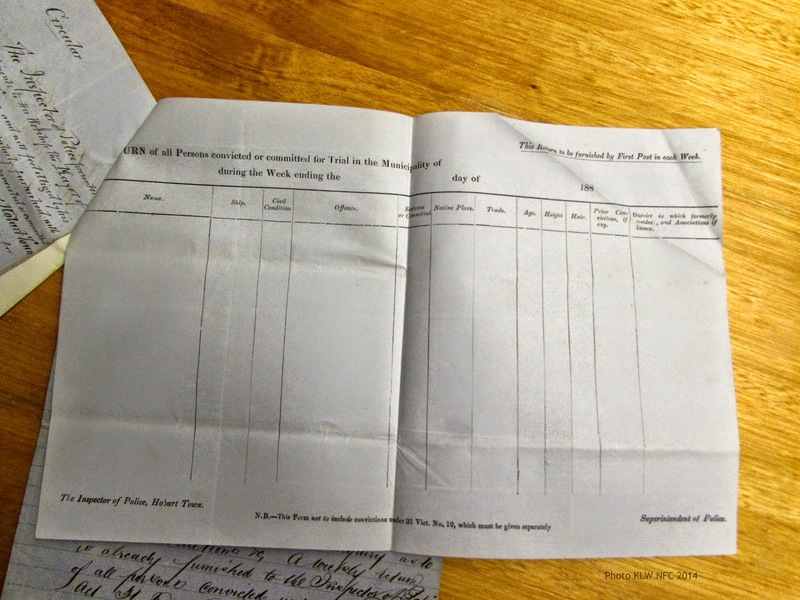 Paupers in public institutions were still identified by their ship’s names, and for the purposes of the Coroner at Inquests, the ship’s name of the deceased was still vital to correct identification. However, by the 1900s, the majority of prisoners held at the central prison, the Hobart Gaol, were listed as “native-born”, meaning they were born locally in Tasmania, so the SHIP category on the RETURNS form had become meaningless. To render these Returns more complete, it is desirable, if the deceased has been a prisoner, to insert in the first column the name of the ship in which such person arrived in the Colony. Paupers were still a concern for the Coroner. In this return the ship’s name is still a key. 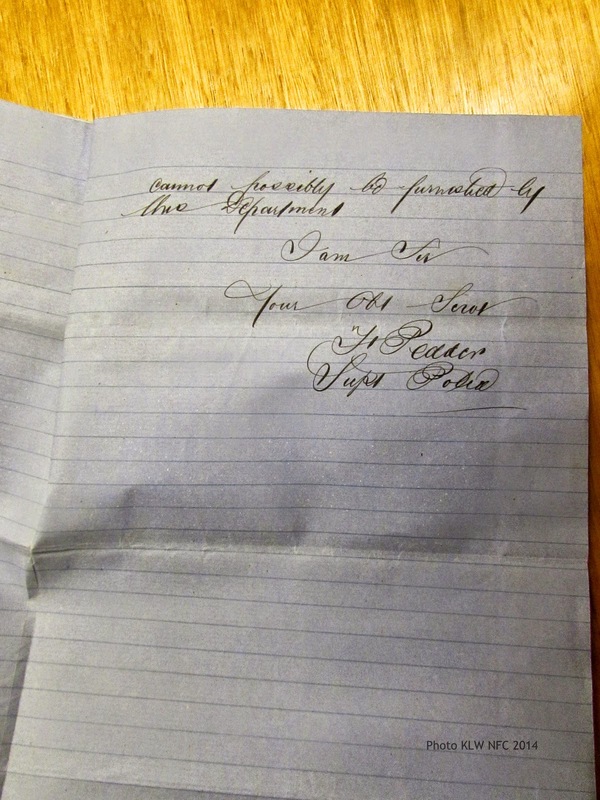 By 1880, officials at the Police Department were complaining about the extra work involved in listing the name of the prisoner’s ship on which he/she arrived in Tasmania, the height of the prisoner, and his or her associations etc on the Returns of Persons on Trial under the Petty Offences Act 21 Vic 12. Their reluctance to record this aspect of a prisoner’s past for cases tried at the Police Court was attributed to the time consumed while trying to resurrect the information from old records when the offenders were not known to the younger generation on staff. 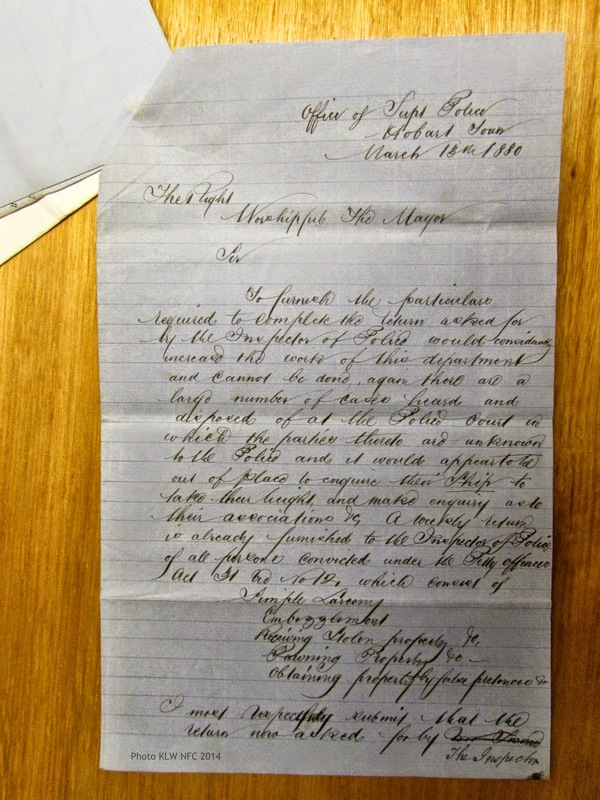 When the issue arose in correspondence (see below) between the Mayor and the Police Department in February and March 1880, photographer Thomas J. Nevin was both Hall Keeper and Office Keeper for the Mayor’s Court and the Municipal Police Office, each housed under the one roof at the Hobart Town Hall with cells in the basement. He too would have felt overworked in his position of supervising inebriated constables on night watch, of making sure the chimneys were swept, of preparing the Hall for exhibitions and concerts, of maintaining the grounds and watering the trees out front, and for keeping police photographic records taken by him at the MPO current with those taken at the Hobart Gaol, mostly with his brother Constable John Nevin. 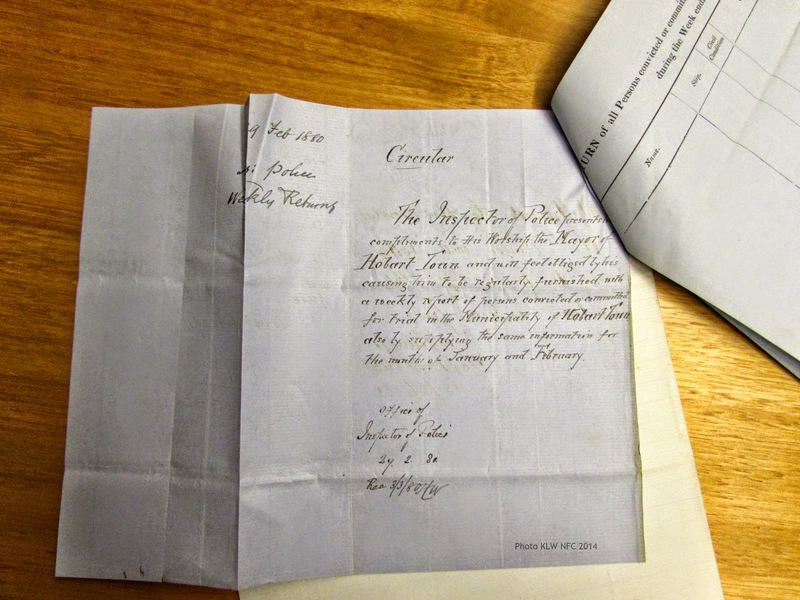 These letters were exchanged between the Mayor, William Henry Burgess; the Superintendent of Police, Frederick Pedder; and the Inspector of Police at H. M. Gaol, John Swan the younger. They were photographed for this weblog at the Tasmanian Heritage and Archives Office in 2014. I have the honor to acknowledge the receipt of your circular of the 27th ultimo, in which you apply for a Weekly Report to be regularly furnished of persons convicted or committed for Trial within this Municipality. 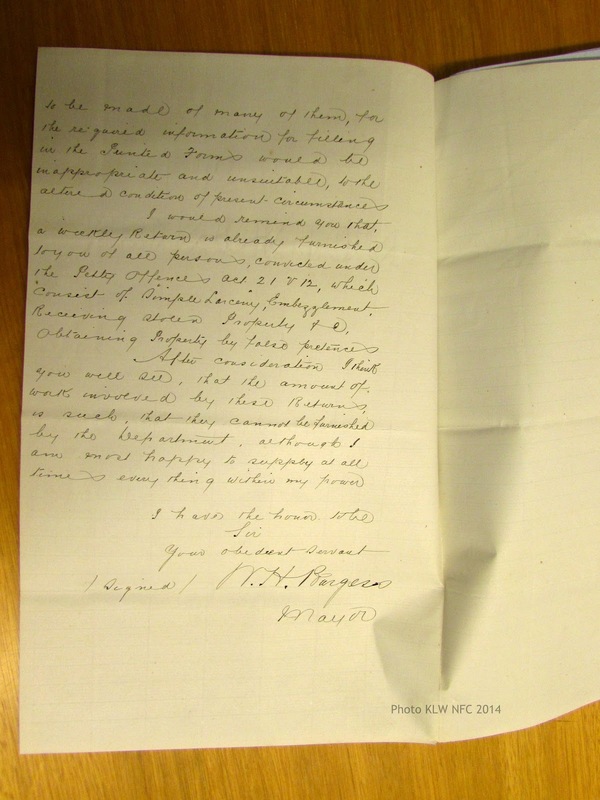 In reply I beg to state that having given the subject mature consideration, I find that the compilation of these Returns would so considerably increase the work of the Police Department, that I regret to say, I see no prospect of its being carried out, in the face of the difficulties presenting themselves. to be made of many of them, for the required information for filling in the Printed Forms would be inappropriate and unsuitable, to the altered condition of present circumstances. I would remind you that, a Weekly Return is already furnished to you of all persons convicted under the Petty Offences Act 21 V 12, which consist of simple Larceny, Embezzlement, Receiving Stolen Property etc, Obtaining Property by false pretences. I most respectfully submit that the Return now asked for by The Inspector [cont …next image] cannot possibly be furnished by this Department. cannot possibly be furnished by this Department. 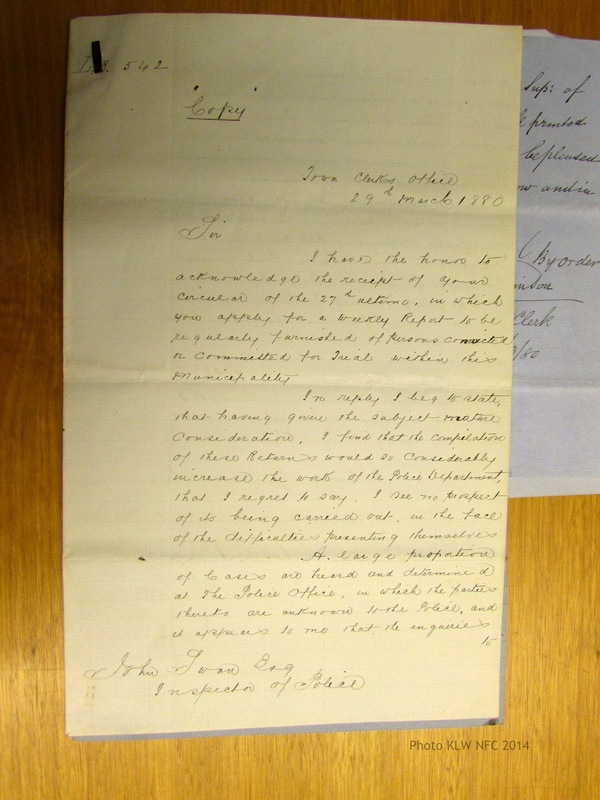 So in a sense, as this correspondence between the Mayor, the Inspector of Police, and the Superintendent of Police would suggest, the reluctance to include the name of the prisoner’s ship etc on the Returns was due to several factors apart from lack of time to investigate original records. The ignorance of a younger generation of staff with no background knowledge of the cohort of transported re-offenders was one reason, another was their questioning the social value of that information. Alison Alexander has termed this process as simply “forgetting”. 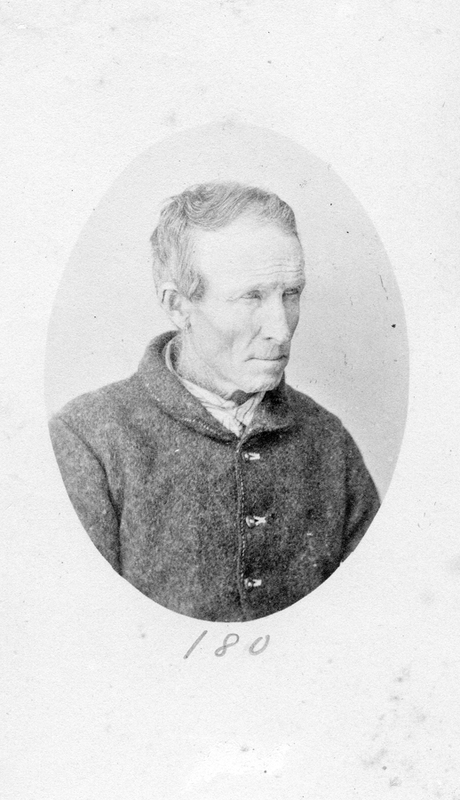 Many publications about Tasmania’s convict heritage which include photographs of prisoners never fail to treat the photograph as a transparent visual record of a man transported from Britain to the Port Arthur prison in Van Diemen’s Land, despite the fact that prior to the cessation of transportation in 1853 no transported convict was ever photographed on arrival, and that the men in these 1870s photographs were recidivists, habitual offenders and common criminals by the time they were photographed at the Hobart Gaol by T. J. Nevin. Such publications trot out the usual stereotypical markers of convictism: the name of the prisoner, always designated “convict”, the date he was transported to Australia, the gaol always as Port Arthur, and the name of the ship on which he arrived, rather than the local crime for which he received a sentence at the Hobart Supreme Court and a mugshot on incarceration and discharge by T. J. Nevin between 1872 and 1880. 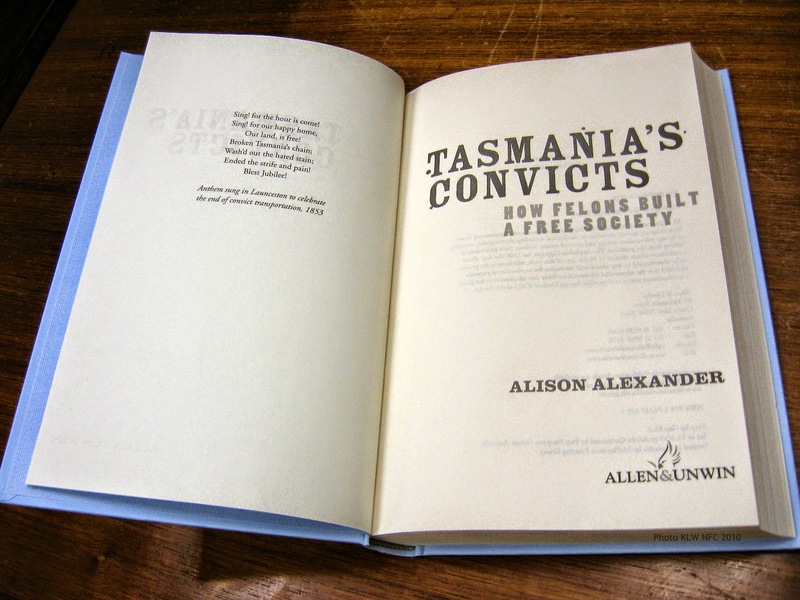 Alison Alexander’s inclusion of a few photographs of “convicts” in the publication Tasmania’s Convicts: How Felons Built a Free Society (2010) turns her profiteering of the stereotype back onto the photographer and prisoner: under the photograph of Thomas Harrison – captioned as “An unidentified convict at Port Arthur in the 1870s ” – she deflects responsibility for her use of the stereotype on the photographer and prisoner as creators of ” the stereotype of the ‘criminal look’. ” In similar manner, Robert Hughes’ massive publication The Fatal Shore (1987)included the same prisoner on a page featuring eight “products of the system“. For more discussion on this photograph of Thomas Harrison, see this article posted here. 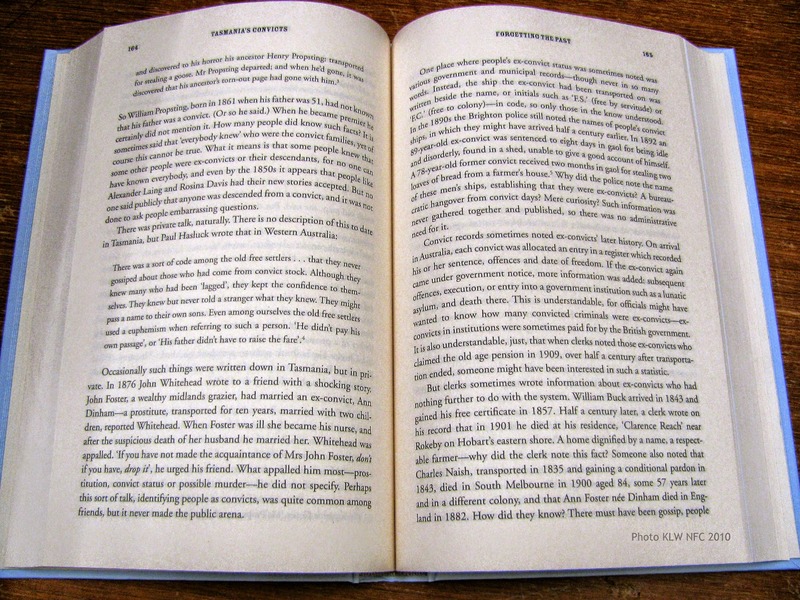 As for the other two photographs on this page in Alexander’s Tasmania’s Convicts: How Felons Built a Free Society (2010), the caption describing prisoner John Funt – “still a convict at Port Arthur in the 1870s” – is misleading: John Funt was transported on the Hydrabad in 1850, served seven years, and was freed in 1862 until he was sentenced to 10 years in 1867 for robbery. 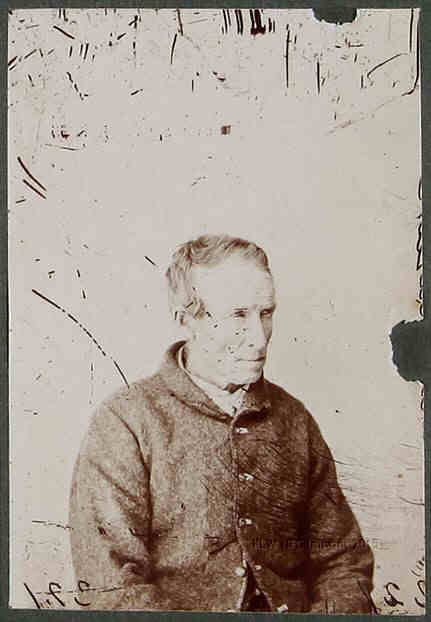 T. J. Nevin took the one and only extant photograph of John Funt on the prisoner’s discharge from the Hobart Gaol in 1875. 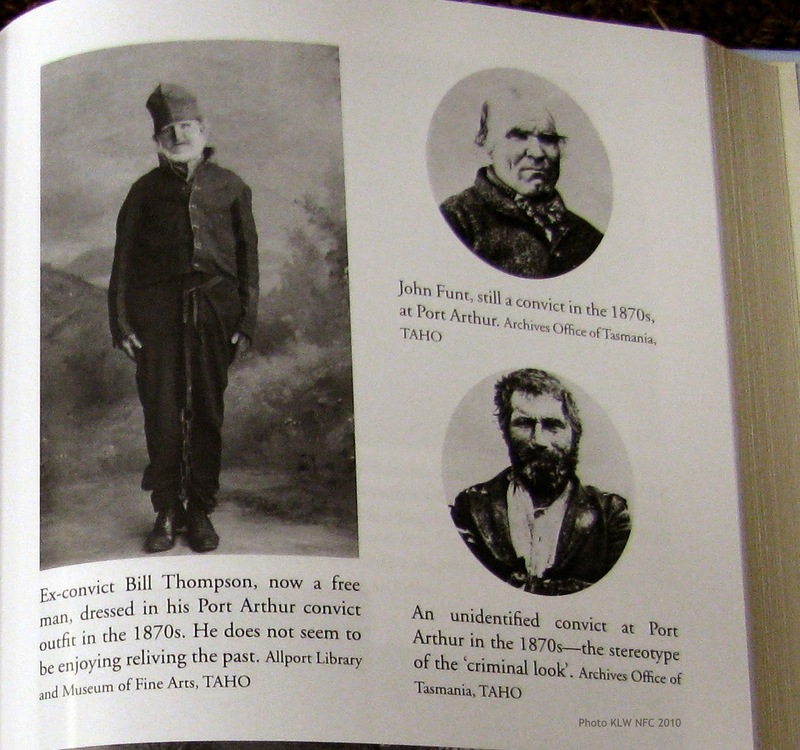 The caption beneath the full length cabinet photograph of William Thompson, the third image on this page in Alexander (2010) – “ … dressed in his Port Arthur outfit in the 1870s” – is also misleading. 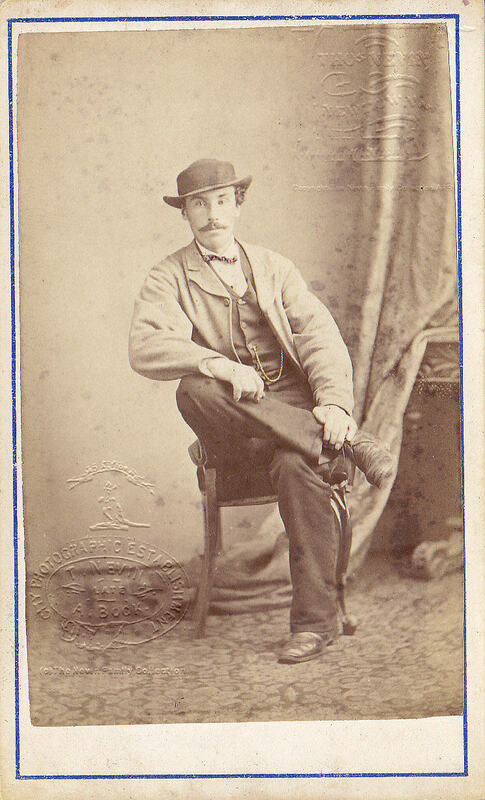 Convictaria collector John Watt Beattie took this studio photograph in 1900 of Thompson who was a tourist guide at Port Arthur decades later than the misleading mention of the date “1870s“. 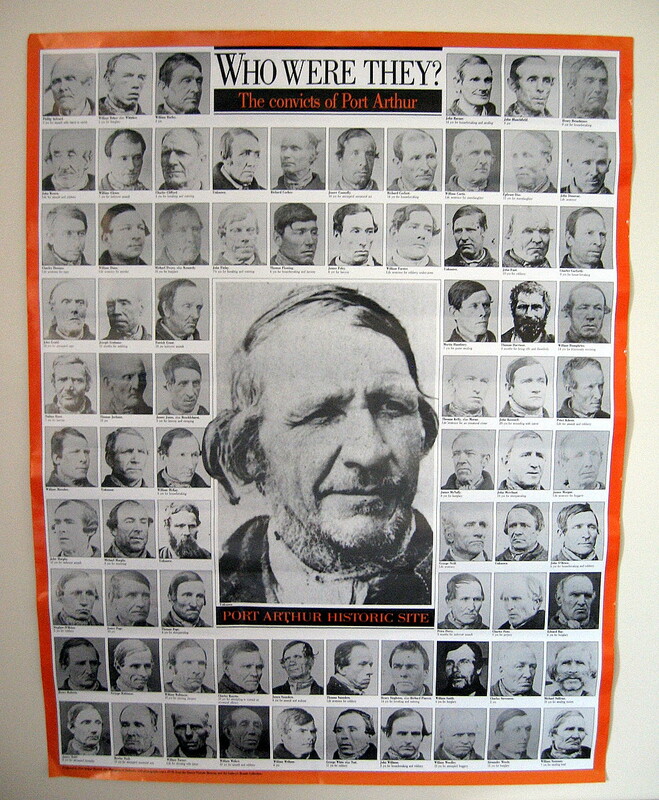 Ultimately, the authors’ omission of the identity of the photographers and their working contexts in each instance is both ahistoric and indifferent to facts, whether for Thomas J. Nevin at the Hobart Gaol and Town Hall MPO supplying the police and prison authorities with 1870s mugshots of prisoners Thomas Harrison and John Funt, or for collector and commercial photographer John Watt Beattie at his convictaria museum and studio in Hobart staging this 1900s postcard of William Thompson for the tourist trade.